Dark, Deep and Rich – This is my experience of Oud Qadim and although it’s designed for men, so many women who love strong middle eastern influenced scents love it too. I find customers who like the rich Tom Ford Style of scents tend to like Oud Qadim. 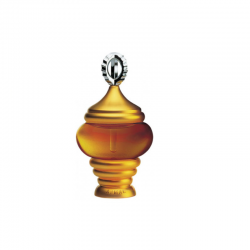 Also, Customers that wear Woody by Arabian Oud tend to appreciate oud Qadim. It becomes fantastic at it’s price point – what you get compared to what you’ve paid for and the types of scents we are comparing this to says a lot. It’s a good one to have in your closet for everyday wear without breaking your bank. It’s still just as satisfying even if you’re palette is used to rich, expensive scents. 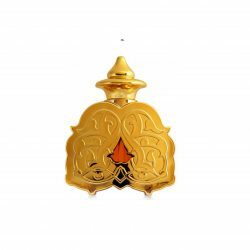 Oudh Qadim By J. Is An Oriental Fragrance For Men. Ever-Long Lasting And A Distinct Fragrance That Captures The Spirit Of Arabia In Its Classic And Modern Uniqueness. 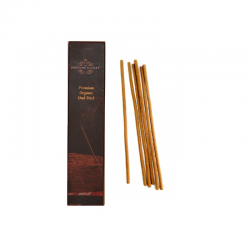 and balsamic notes that fully justify the regal scent of Oudh Qadim.” – a note from the brand.